At the inception, the business of a startup company is packed with research and development processes. Half the hour is spent, looking for funding and the right timing to pitch in. In that phase of development, every startup is exposed to challenges and hurdles. No pain, No gain. A startup that just gazes at the impediments fail. A startup that shoots to move forward and jump over the barricades win. We layout 10 of the up-and-coming startups in Newyork that are yet to catapult their first shot. 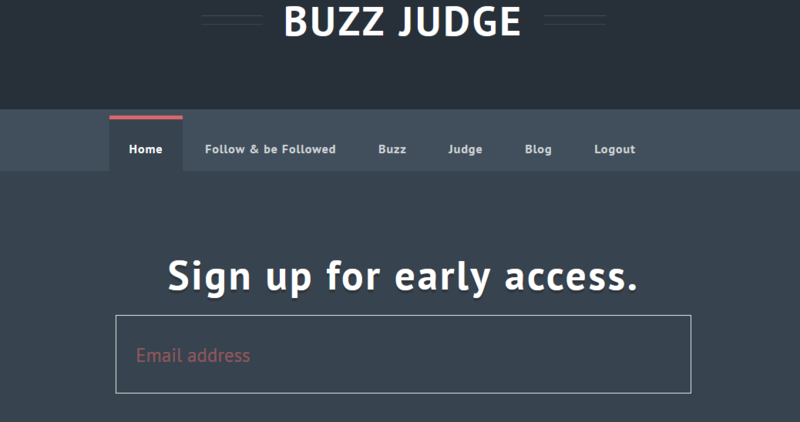 BuzzJudge is a new social network for anonymous users. It is trying to change the way we handle online questions and answers. It enables its member to, Get and Give advice to people whom they may or may not know. A forum that assures a chance to perceive the world better. Click BuzzJudge to know more. 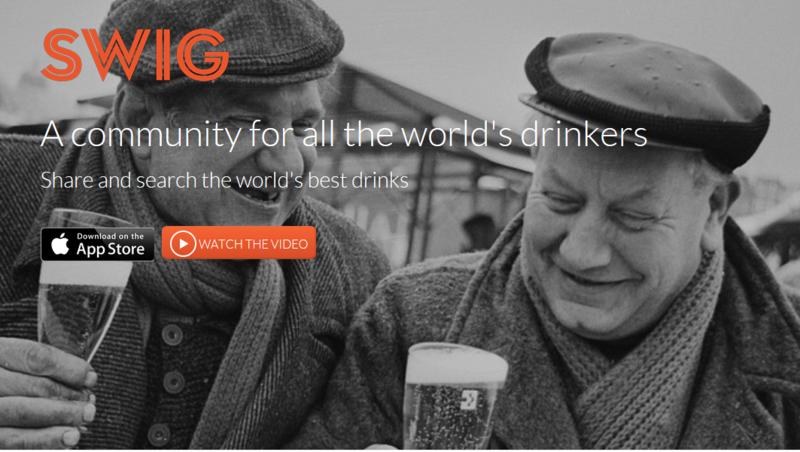 Swig is a community for all the world’s drinkers to share and search world’s best drinks. It is a handy journal of all the drinks tried within the community. It builds a following for like-minded drinkers. It has an inbuilt database that stores details of 70,000+ beers,wines and spirits. Click Swig to know more. 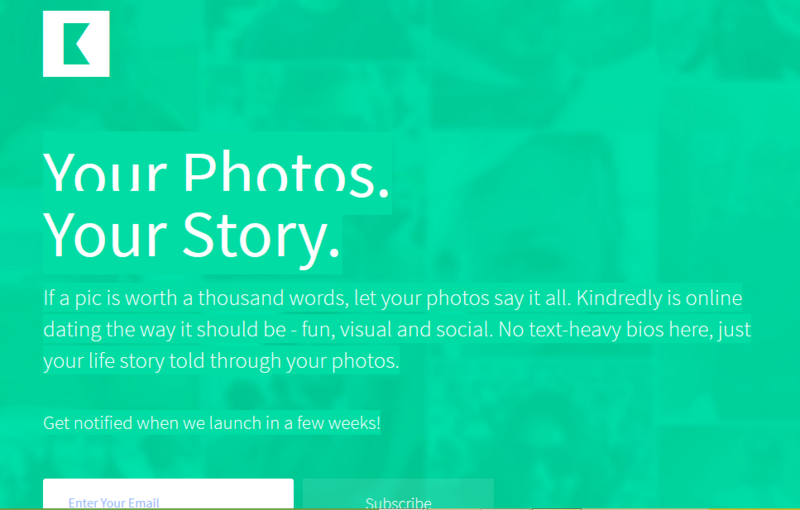 Kindred is an online dating site with picture and visual heavy features replacing the old boring textual match-ups. The site says, if a picture is worth a thousand words, let your photos say it all. Photos are posted in such a way it should be – fun, visual and social. No text-heavy bios here, just your life story beautifully portrayed through your photos. Click KindRed.ly to know more. Want to build a great web app? You need to understand your users and how they experience your site. An insanely easy way to talk to your users and make your web app amazing. LiveDive lets you video call with your users while watching them use your web app live — right through the browser, with no apps or browser plug‑ins. Click LiveDive to know more. Real experiences happen when friends get together. JiggList is a chat interface that enables an interactive chat with your friends at the best time and place. You can discuss on all possible topics at an easily scheduled time. Click JiggList to know more. 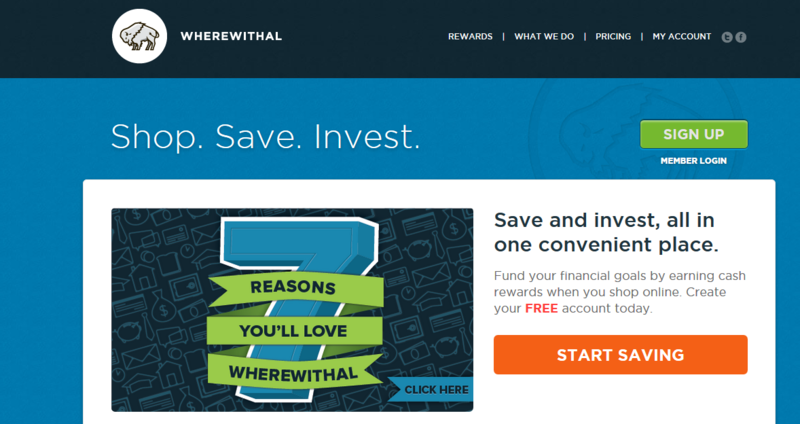 WhereWithAl is a startup aimed at funding your financial goals by helping you to earn cash rewards by shopping online. You can shop favourite brands with cash rewards, accumulate the savings and upgrade to invest in their low-cost portfolios. These savings are automatically deposited into your account. Click WhereWithAl to know more. 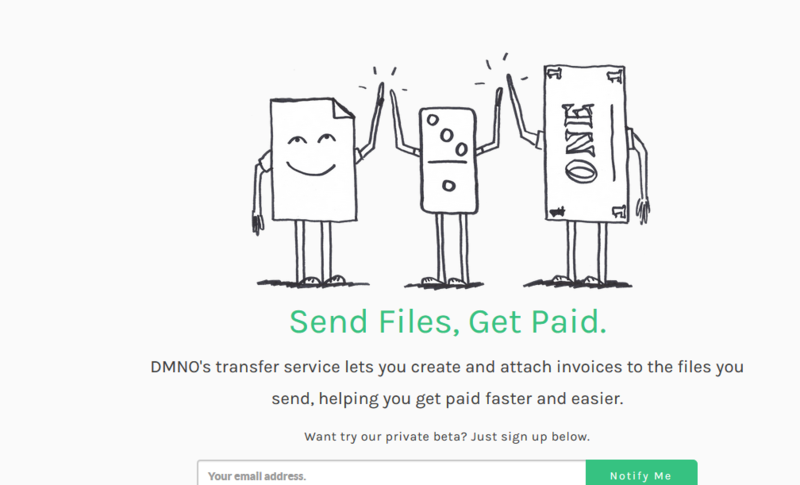 Dmno is a transfer service that lets you create and attach invoices to the files you send, helping you get paid faster and easier. It works with your existing dropbox or Google drive account. Invoices created with dmno are sent with your files and can be paid on the download page. Your clients can pay you through Stripe before downloading files. It sends automatted payment reminders to clients. Click Dmno to know more. 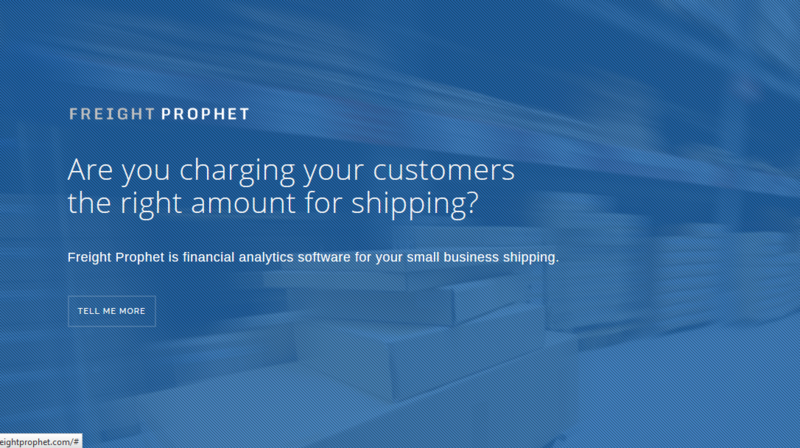 FreightProphet is a financial analytics software for small business shipping. It reconciles shipping invoices, exposes costly problems with your shipping process and recommends action on customer shipping prices. It is a cloud-based software that empowers people to quickly manage and improve shipping margin to take accurate data driven decisions. Click FreightProphet to know more. 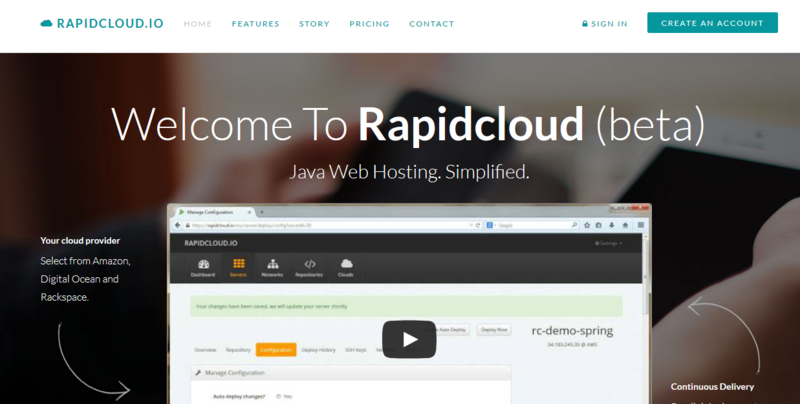 Precisely, RapidCloud is Java Web Hosting, simplified. It enables users to auto deploy application updates without impacting clients. It assists parallel deployment to push updates without taking your site online. It is possible to select among the various cloud providers like Amazon, Digital Ocean or RackSpace. Click RapidCloud to know more. We try capturing every moment of a child’s life- in photos, videos, or memories – but too many are lost in due course of time. 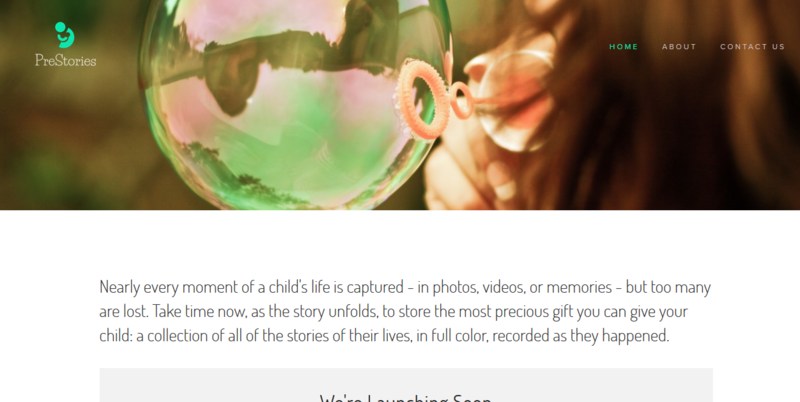 PreStories is a fascinating platform to store all those live and cherishable moments as an album with all the stories of their lives, in full color, recorded as they happened. Click PreStories to know more. These startups have gained a reputation even before placing that first step. Wishing them luck to keep up their good will in the coming years. Ink your views on the life of a startup, in the comment section, below.